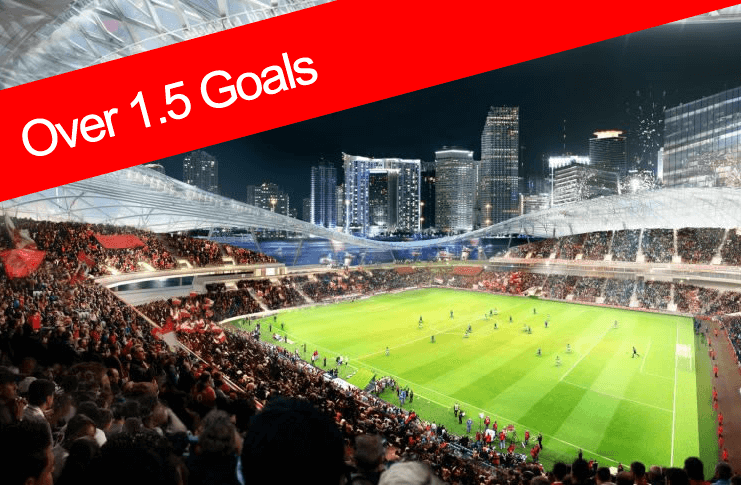 Over 1.5 Goal Football Accumulators are a low risk way of generating some great profits. 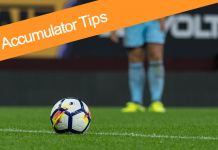 Our team picks matches with a good percentage chance of there being two goals scored throughout the match to produce solid Over 1.5 Goal Accumulator tips for our punters. 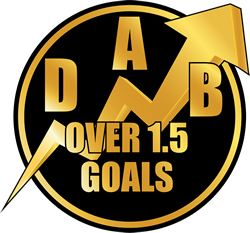 Updated several times a week make sure you check back regularly for the latest free over 1.5 goal football accumulator tips. Check back daily for new tips or follow us on Twitter. 1point5goals.com is not a Bookmaker. All tips provided reflect our personal opinions and should not be relied upon. You are under no obligation to follow our tips and should carry out your own research before placing any bets. 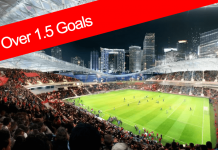 1point5goals.com will not be held liable for any losses incurred as a result of following our tips.